Add a little sweet heat to your grilling. 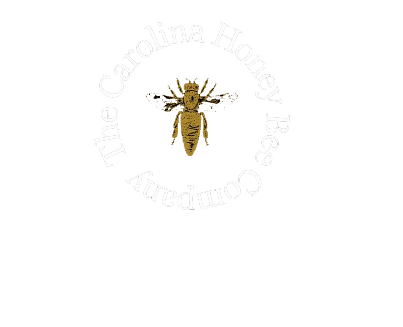 The combination of our Upcountry Honey infused with Arbol Chili Peppers is sure to bring some excitement to the party! In a small bowl, combine the salad dressing, honey and garlic; set aside 1/2 cup. Pour remaining marinade into a large re-sealable plastic bag; add the shrimp. Seal bag and turn to coat; refrigerate for 30 minutes. Cover and refrigerate reserved marinade for basting. Drain and discard marinade. Thread shrimp onto eight metal or soaked wooden skewers. Moisten a paper towel with cooking oil; using long-handled tongs, rub on grill rack to coat lightly. Grill, uncovered, over medium heat or broil 4 in. from the heat for 1 to 1-1/2 minutes on each side. Baste with reserved marinade. 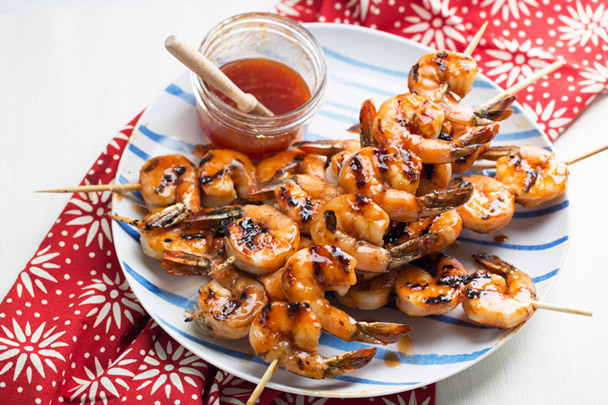 Grill or broil 3-4 minutes longer or until shrimp turn pink, turning and basting frequently.